GRAND OPENING! 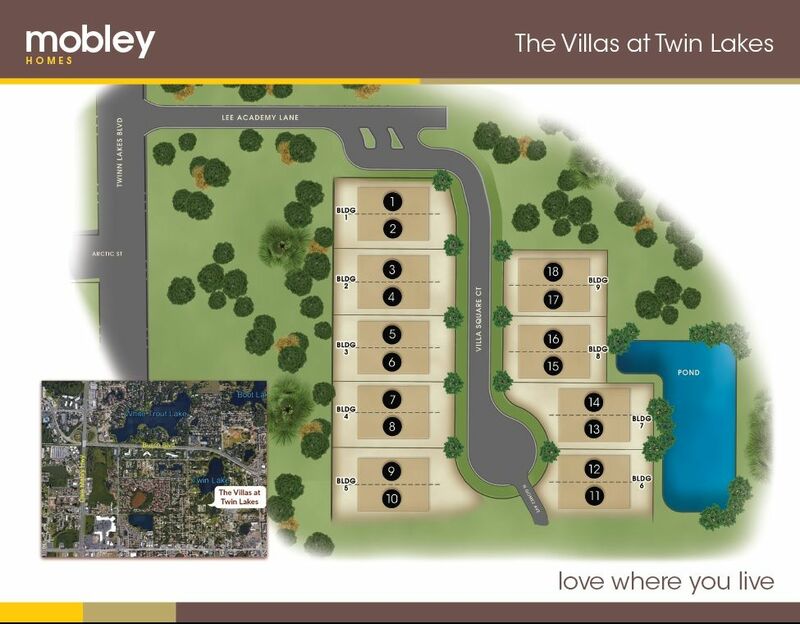 We are beginning development and preselling into this much desired gated Villa & Townhome Community!! 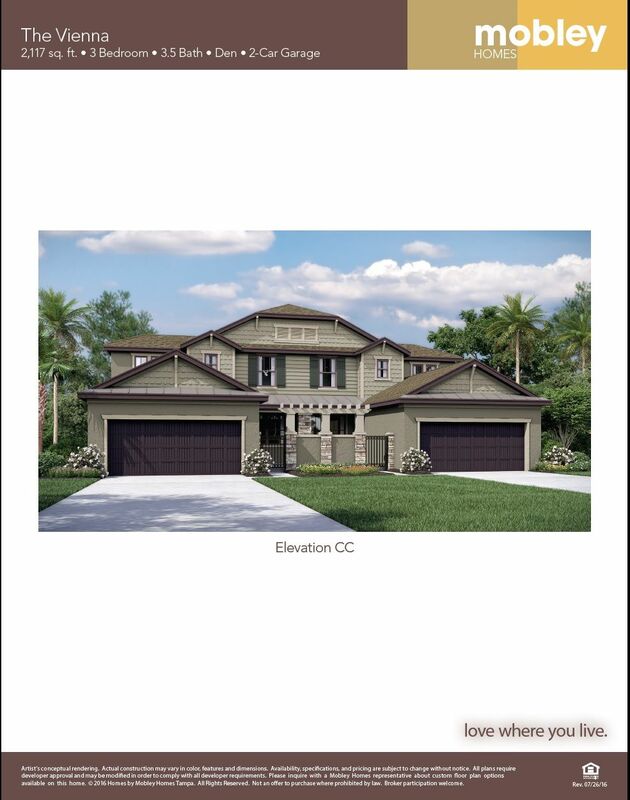 Located in the heart of Twin Lakes & Carrollwood areas, The Villas on Twin Lakes features eighteen spacious villas in a brand new private subdivision. 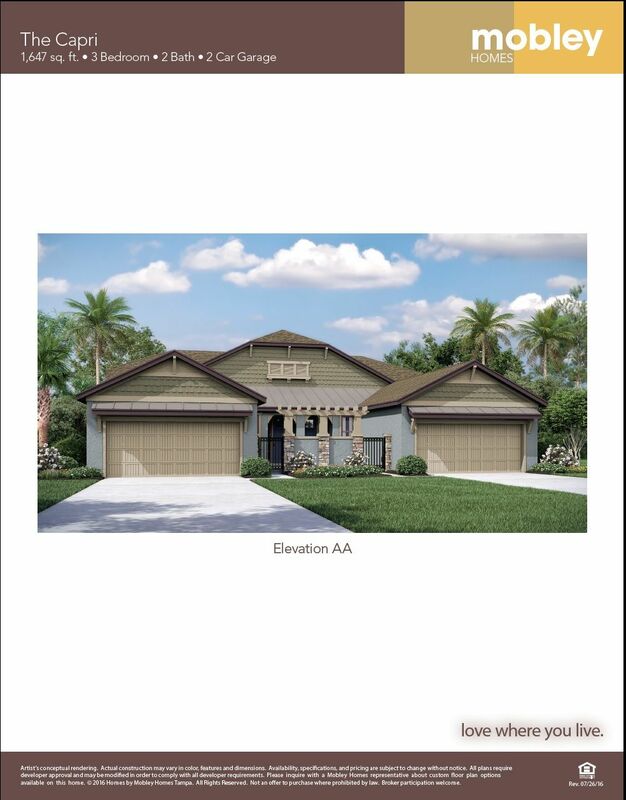 While the size of the community is cozy, the homes are spacious and elegant from 1, 600 square feet and are projected to start in the high 200's. 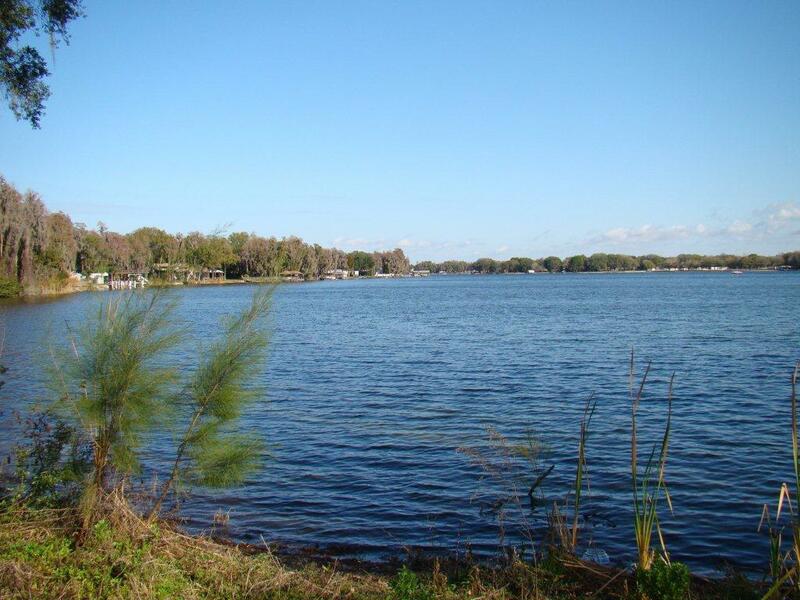 Enjoy the convenience of being right in the middle of town with easy access to highways, shops and restaurants in the Carrollwood Area. Do you enjoy not having to mow the lawn on those hot summer days? This gated community is also maintenance free!! Our customer-first philosophy and devotion to excellence are the cornerstones of our business. We communicate with our customers to create inspiring, comfortable living environments where people truly love to live. This customer-centered mission, combined with award-winning architecture, has enabled us to continue creating beautiful new homes in the Tampa Bay area for over 30 years.